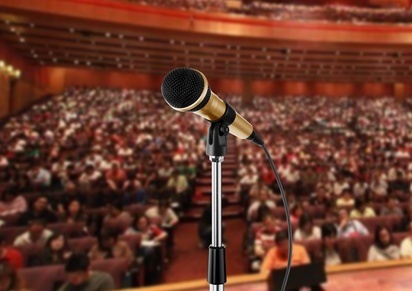 I would like to motivate others through public speaking. Strongbrook/Limitless is one of the mediums for this. I would like to speak to an audience of 1000+.